TOPSHAM, ME – At an upcoming awards banquet, Pride Manufacturing and Longleaf Lumber will be recognized for innovation. Pride Manufacturing will be rewarded with the Pine Tree Award and this award is designated for a mid-sized to large company. The Pine Cone Award will be presented to Longleaf Lumber and its given to a smaller company. The following awards will be presented at a banquet on Tuesday, July 21, 2015. "The awards announcement and the celebration dinner is an exciting time for MWPA because it allows us to showcase the creativity and innovative spirit of both larger and small member companies alike,” said Kris Cornish in a statement. 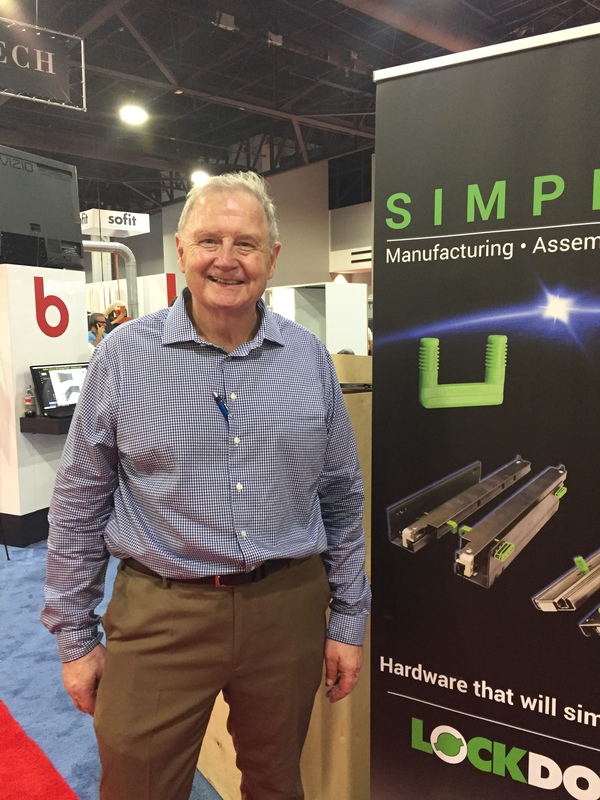 Doug Fletcher, President of Maine Wood Concepts in New Vineyard, Maine, said: “Being innovative is important for wood products companies in Maine, in order to effectively compete in what has become a global marketplace. We think it is important to shine a light on innovative companies, to serve as models for the industry.” Fletcher is a member of the MWPA Board and serves on the committee that recommends the award winners. 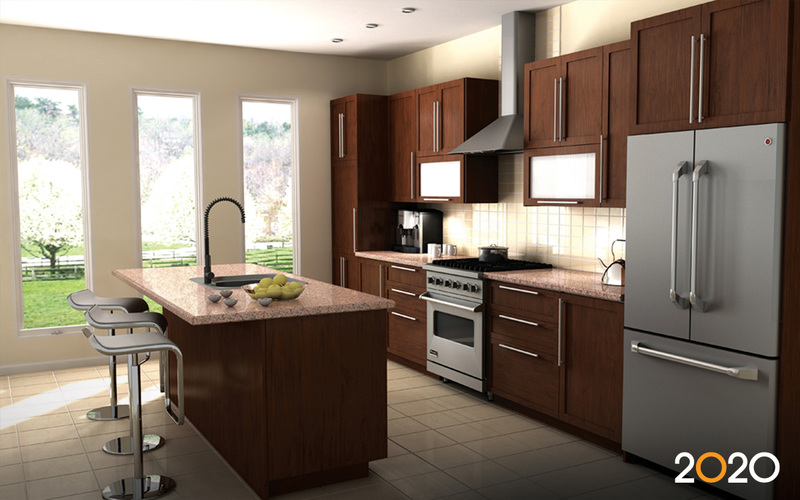 Maine Wood Concepts won the Pine Tree award in 2013. 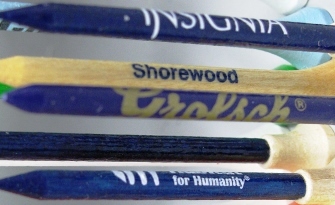 Pride Manufacturing is the world’s largest manufacturer of wooden golf tees. By using a state-of-the-art technology, Pride is able to be a leading producer in this industry. The company offers many other golf accessories and is also a leading manufacturer of wooden cigar tipsand plastic golf cleats. The company employs 140 full-time employees at its Burnham, Maine manufacturing facility, out of 260 company-wide positions. Pride Manufacturing was founded in Tampa, Florida in 1930, and moved to Guilford, Maine in 1956. In 1988, the company opened a manufacturing facility in Florence, Wisconsin. In 1992, they purchased the Ethan Allen facility in Burnham, Maine and moved their Guilford operations to this location. Longleaf Lumber is a family-owned and operated reclaimed lumber mill producing flooring, paneling, beams, stair parts, and other millwork products. 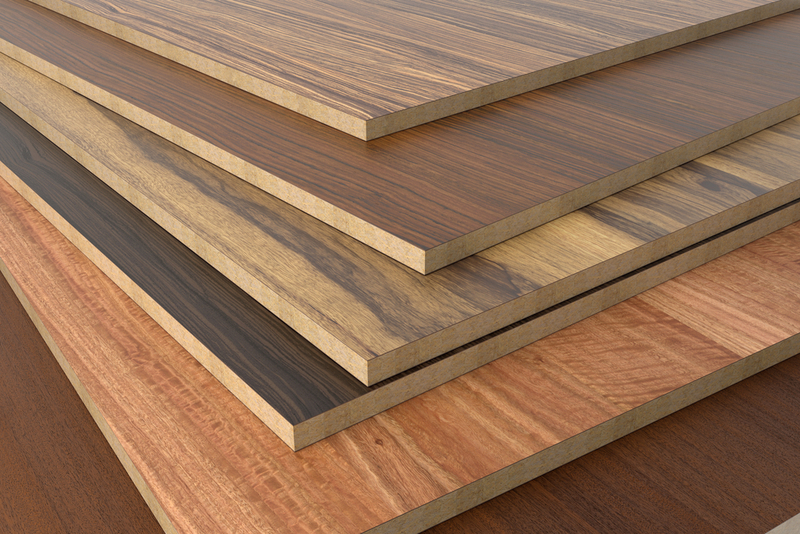 The company has a special focus on reclaimed Heart Pine flooring. Longleaf’s manufacturing facility in Berwick, Maine employs 14 full-time employees. 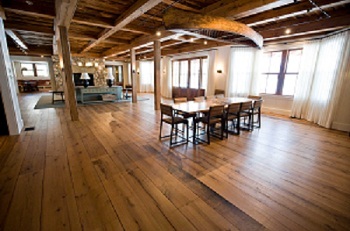 Longleaf’s showroom is in Cambridge, Massachusetts and the company ships flooring nationwide and overseas. Typical clients include homeowners, restaurants, cafés, large and small offices, and retail stores. The company has placed a strong focus on sustainable practices, including sawdust upcycling, an on-site wood boiler, rip waste upcycling, and waste product re-use as smaller-volume retail products. Last year, the company re-used one of its old sawdust hoppers as part of a new wood-grinding assembly to recycle more of its waste wood. This year, the company is investing in a new combination storage and office building at its Berwick facility that will host a 36.7W solar electricity array. “Longleaf Lumber is a great model that demonstrates that sustainable practices and business success go hand in hand,” said Cornish.